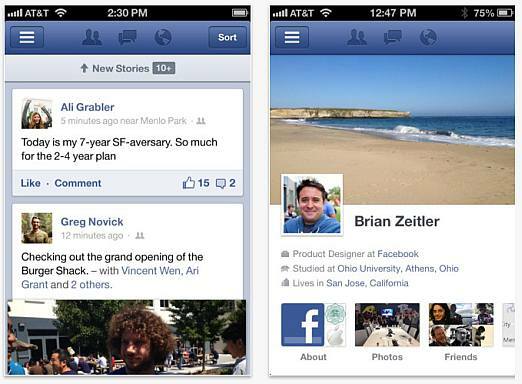 Facebook has launched an updated version of its app for iPhone and iPad. The latest Facebook for iOS version 5.0 is said to be faster as the company says the app has been 'rebuilt from ground up'. The old web views has been replaced by code that uses native elements of iOS. This gives users a smoother scroll through News Feed, easy interactions with photos and new controls for opening and closing. Content now loads faster, while notifications show instantaneously, which means users need not refresh or force close the app to see the new updates. "Up until now we've looked at scale," iOS Product Manager Mick Johnson says, "but we've become aware that while we have a great mobile website, embedding HTML 5 inside an app isn't what people expect." Johnson further reveals while building a native Facebook app for iOS, developers focussed on three key points – speed, scroll through news feed and tapping photos inside news feed. 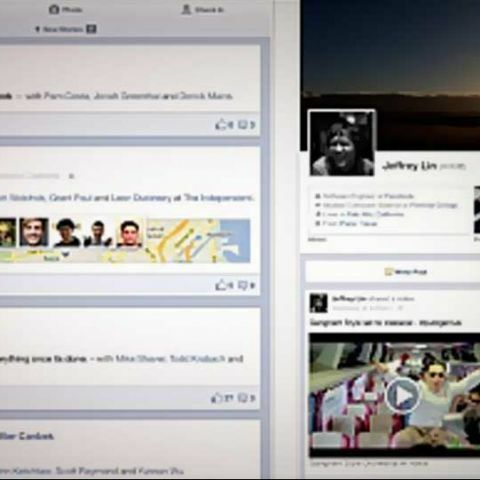 The new app uses the same codebase used for Facebook's recent apps – Facebook camera and Facebook Messenger. Another new feature that Facebook has introduced is the “New Stories” banner, which features the latest updates. If you are in the middle or near the bottom of the news feed, you can click “News Stories” at the top display to see the new updates. There is no word yet on plans to revamp Facebook’s Android application, but it is expected to be rolled out very soon. To download the improved Facebook for iOS, click here.